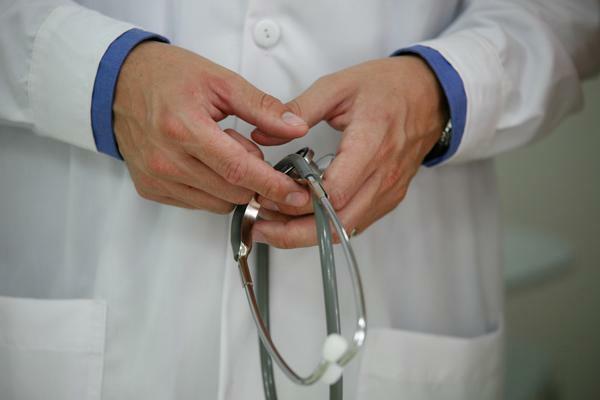 A national group has asked the federal government to extend the deadline for public comment on Florida’s proposed Medicaid changes after a glitch on medicaid.gov prevented submissions. The National Health Law Program sent a letter to the Centers for Medicare and Medicaid Services on Tuesday that said it received multiple reports from individuals and organizations that were unable to submit comments. The 30-day public comment period ends on June 5 and the letter asks that the deadline be extended for at least one week after repairs to the website. A spokeswoman for the Centers for Medicare and Medicaid services said the website was repaired on Tuesday afternoon and the agency is considering a deadline extension. Florida needs federal approval to reduce the amount of time that patients have to sign up for Medicaid after they begin receiving care. The Legislature passed the proposal, which would cut retroactive eligibility from 90 days to 30 days, at most. Under the policy, patients who are eligible for Medicaid would be required to apply within the same calendar month that they received services. 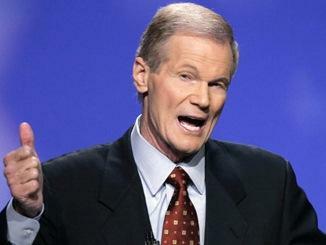 The Legislature estimated that the change would save Florida $98 million. It’s not clear when in the 30-day public comment period that Medicaid.gov stopped allowing submissions. But Anne Swerlick, an attorney with the Florida Policy Institute, said until Wednesday, there were no comments posted to the site. Comments are typically posted soon after they are submitted, she said. Swerlick said her comments were eventually accepted but she fears others may have given up after experiencing problems. The National Health Law Program also asked the Centers for Medicare and Medicaid Services to post an alert on its website letting the public know that comments could be submitted by email. The Centers for Medicare and Medicaid Services learned that the website was not working on Tuesday and the problem was fixed by that afternoon, said agency spokeswoman April Washington. By Wednesday afternoon, the agency had received nine public comments, she said. The federal government is required to consider public comments before it decides whether to grant states permission to change Medicaid requirements. But that fails to meet the federal standard that proposals for Medicaid waivers be innovative and experimental, Swerlick said in her comments submitted to Medicaid.gov. “Rather, this is a code phrase for taking away coverage and saving the state money,” she said. The policy could have dire consequences for people who need to access care, Swerlick said. It would affect the elderly who enter nursing homes with no ability to pay and are unable to start the Medicaid application process. It would also impact poor patients who are in need of cancer treatments or other non-emergency care, Swerlick said. Hospitals and nursing homes would be less willing to treat patients if they think they will be unable to pay, she said. Pregnant women and children would not be affected by the proposed change. 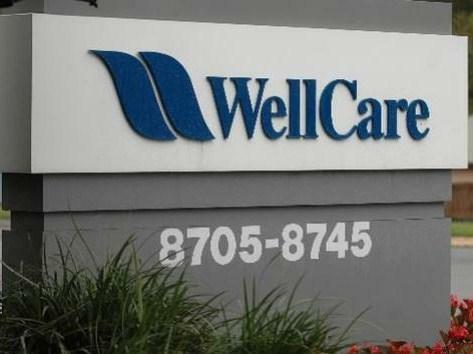 Tampa-based WellCare Health Plans, a major player in Florida’s Medicaid market, announced a $2.5 billion deal Tuesday that includes buying managed-care plans with hundreds of thousands of Medicaid beneficiaries in Michigan and Illinois. Twelve managed-care companies challenging the state’s award of tens of billions of dollars in Medicaid contracts have spelled out their arguments about why Florida officials were wrong in the handling of the coveted multi-year deals.